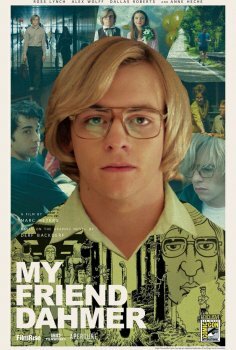 My Friend Dahmer - Available as a download or stream? 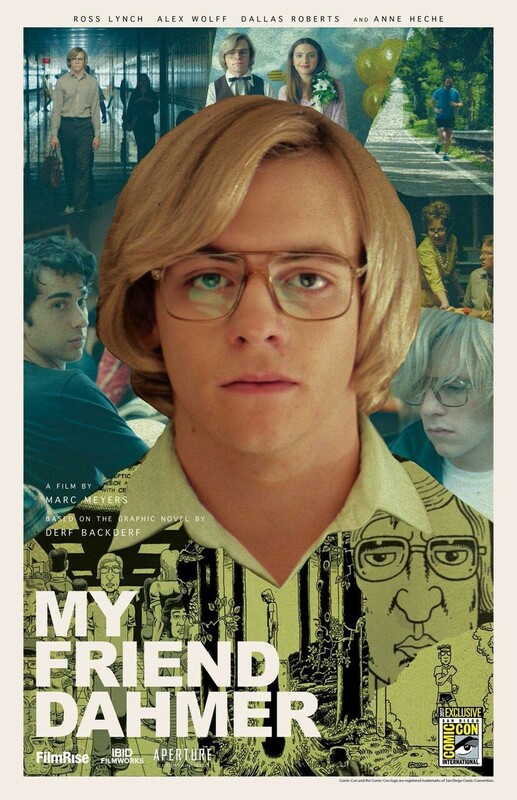 The fourth movie written and directed by American filmmaker Marc Meyers, "My Friend Dahmer", is based on the 2012 graphic novel of the same name, which was written by cartoonist John Backderf whom was friends with Jeffrey Dahmer in high school before he became a serial killer. Dahmer is played by former Disney Channel child star Ross Lynch, and Backderf by former Nickelodeon child star Alex Wolff.